When it comes to making bad choices, WWE has a hell of a history. It seems that Vince McMahon keeps on pushing the wrong guys at the top and hardly gives us what we want. And quite recently, with WWE's agenda of pushing Roman Reigns as the top babyface and getting The Shield over among fans at any cost, WWE has made a slew of mistakes. This week's Raw garnered mixed reviews from the fans. Though it had its fair share of thrilling moments, it did repeat a few past mistakes and maybe buried a few superstars in the process. 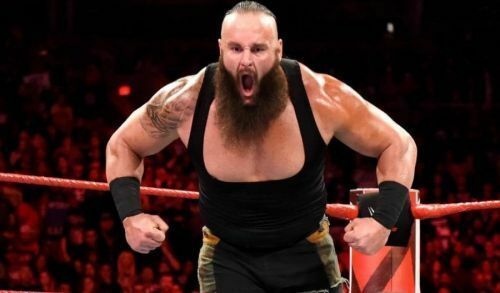 Well, without further ado let's take a look at 3 superstars WWE may have buried this week on Raw. 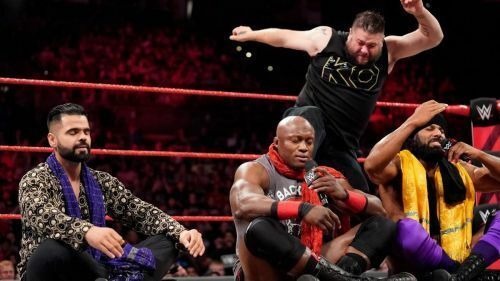 Kevin Owens garnered a lot of support and sympathy after his famous 'I quit' promo 2 weeks ago. All WWE had to do was utilize it and push him hard as a babyface. Instead, WWE chose to repeat the same old mistake. Apart from returning last week on Raw and attacking Bobby Lashley from behind, WWE had him attack Tyler Breeze before their match even started, establishing him as a heel and destroying all his momentum.